A new airport charge has been added! 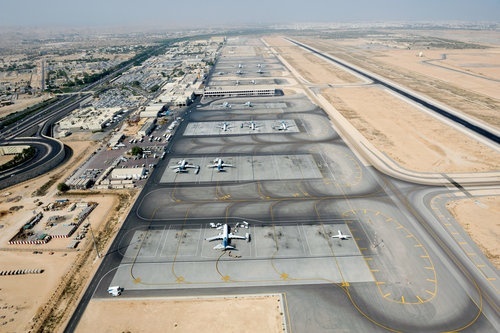 Travel agents have revealed that a new charge will be added to our flight tickets when we travel out of Oman. The charge is for Common Use Passenger Processing Systems - in other words, we're paying for a range of services that will help the airlines share common areas on and off the airport simultaneously, like the check-in desks and gate podium positions. But before you start getting angry about having to pay for things you might not use, it's only gonna cost you an extra 300 baisa! So all in all, 2017 doesn't seem to be that much more pricey compared to 2016 regarding flights! 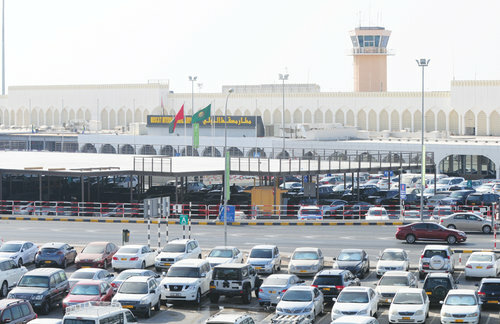 Last month it was reported that a new security charge of OMR1 would be added to travellers tickets who are flying out of Oman Airports, and 2016 hit passengers with a large increase on airport tax, upping the price from OMR8 to OMR10. All these addition charges are all included in the price of your ticket, making it pretty unlikely you'll notice.